As we approach the one-year anniversary of the wildfires, we invite you to surround yourself with artistic expression focused on community well-being and connections. This all-ages event will feature art activities, musical performances, guided hikes, and food. Free. 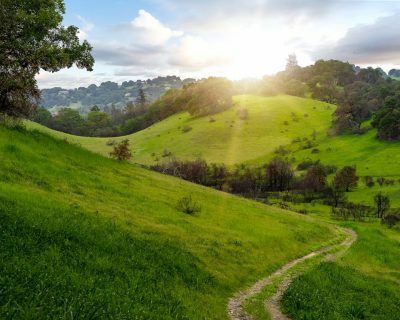 Reflect on the past year while witnessing the recovering landscape of Shiloh Ranch Regional Park. Volunteers are needed to help make this event possible.